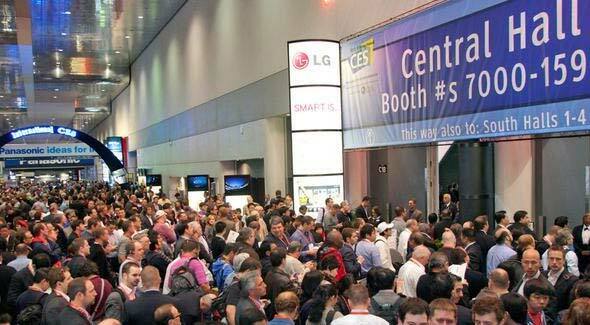 Without a doubt, Las Vegas is the number one place in the entire world to have a convention, trade show, or seminar. Not only is the convention capital of the world, but it’s one of the top places to do business and close deals. If you are trying to get your brand and your products in front of people, then this is the city to do that in! People flock to Sin City from all around the world to attend trade shows and do business, giving you the ultimate opportunity to expose them to your products and in a setting that is like nowhere else. But for all the benefits of having a trade show in Las Vegas, there can be some challenges – specifically, getting noticed in the never ending halls of exhibitors. Las Vegas conventions can be extremely competitive and trying to get discovered amid a sea of booths can be a challenge. If you’re going to spend the time and money on a trade show booth, you need to make sure you are doing everything you can to have a successful show. How to attract prospects to your convention booth and capture leads! A successful trade show is all about capturing attention, generating buzz around your products and services, and most importantly generating as many potential leads as you can. 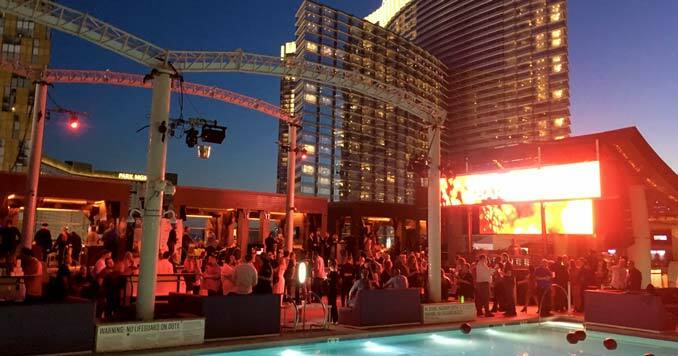 To ensure your time here in Vegas is more than just downing shots at the numerous after parties, there are some things you can’t afford to ignore. Your Trade Show Booth Location is Vital to your Success! 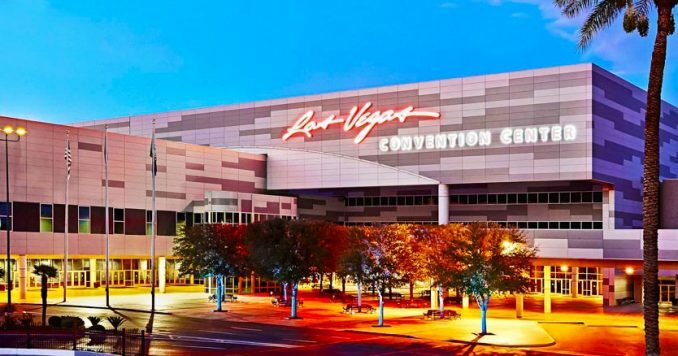 According to Robert Richardson, Owner of Richardson Marketing, one of the top convention services companies in Las Vegas, one of your first and most important considerations when planning an exhibit at a Las Vegas Convention is to make sure you pick a good location. 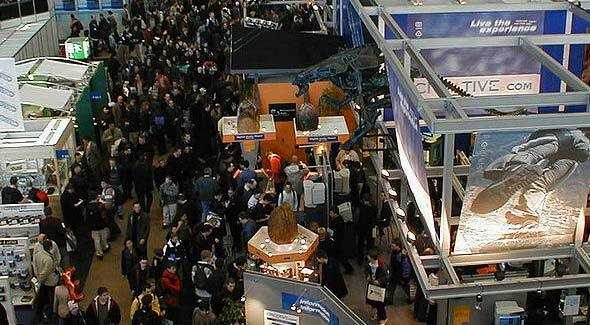 Richardson suggests talking to the trade show organizers and finding out which areas of the show floor receive the highest amounts of foot traffic. Keep in mind, prime locations often sell out quickly, and some spots are actually reserved years in advance, so start early and make sure you pick a spot where you will have heavy foot traffic flows throughout the entire show. Tradeshow attendees spend all day walking through a sea of exhibitors, so if you’re going to spend money exhibiting at a trade show, you need to make sure your entire booth is designed to attract visitors. Take the time to sit down with a professional tradeshow exhibit company that can help steer you in the right direction. A good exhibit should attract attention, have strategically placed booth staff who is ready to answer questions and capture attendee information, and it should be highly approachable and allow attendees to feel comfortable when walking up to the booth. To help ensure a successful event, you need to start reaching out to potential leads before the show ever starts. That means putting together a pre-show marketing plan that includes things like hyping up contests that you will have during the show, show-only specials that you promote via social media, and since it’s Vegas, happy hour and after hours show events. 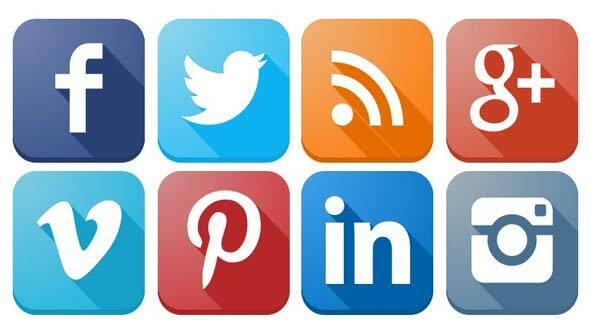 Integrate your social media marketing strategy with your tradeshow plans. The two should act seamlessly together to ensure potential customers show up at your booth. Send out pre-show invites to your prospects, sales reps, and vendors. Don’t forget the press: Most conventions will invite important media contacts to the show, and many tradeshows will provide you with a preshow list of registered media and their email addresses. Use this list to invite PR reps and media contacts to your booth. Far too many companies go to trade shows thinking they are only there to exhibit their products and services. While you can’t ignore the exhibit component, once you have them you need to make sure they don’t get away. If you don’t have reps that can work the show, hire some promotional salespeople or booth models who can instantly capture leads and information from convention attendees. Every single one of your reps, or booth models, should be scanning business cards, taking requests for orders, and even setting up after show appointments at the show. More often than not, a majority of your leads might not come from the trade show itself, but instead from after-parties. Sponsoring or throwing your own after-party or networking event is a good way to differentiate yourself from the competition, and is an awesome way to collect leads. Need help with your Convention or Event Marketing? 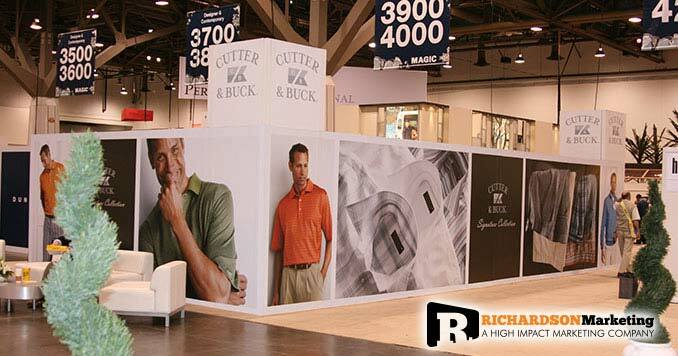 Richardson Marketing is one of the leading convention marketing companies in Las Vegas. They are a full service marketing agency with years of experience helping their clients generate leads at trade shows throughout Las Vegas. You can find out more about their trade show marketing services here.